Available for Comment until November 30, 2013. The full text of CMRPC's DBE Program, last revised August 21, 2013 can be viewed at the offices of CMRPC at 2 Washington Square (Union Station), Worcester, MA 01604. Please direct your comments to Jpierce@cmrpc.org. The Central Massachusetts Regional Planning Commission (CMRPC) has established a Disadvantaged Business Enterprise (DBE) program in accordance with regulations of the US Department of Transportation (US DOT), Title 49 Code of Federal Regulations (CFR) Part 26.The CMRPC has received Federal financial assistance from the US DOT, and as a condition of receiving this assistance, the CMRPC has signed an assurance that it will comply with 49 CFR Part 26. Janet Pierce, MCPPO, CMRPC’s Business Manager and DBE Liaison Officer, and Lawrence B. Adams, CMRPC's Executive Director, are responsible for implementing all aspects of the DBE program. Implementation of the DBE program is accorded the same priority as compliance with all other legal obligations incurred by CMRPC in its financial assistance agreements with the US DOT. The CMRPC does not use quotas in any way in the administration of this DBE program. The CMRPC DBE goal is 0.1% (one tenth of one percent) of the Federal Financial assistance anticipated to be expended on US DOT-assisted contracts. This goal is exclusive of FTA funds to be used for the purchase of transit vehicles. In accordance with Section 26.45(f) the CMRPC will submit its overall goal to US DOT on August 1 of each year (subsequent to the initial year 2012) or on a date set in consultation with US DOT staff. To establish the overall goal for the reporting period, the CMRPC will consult with the Massachusetts State Office of Supplier Diversity (SDO), the Massachusetts Alliance for Small Business Contractors, the Massachusetts Latino Chamber of Commerce and other organizations to obtain information concerning the availability of disadvantaged and non-disadvantaged businesses, the effects of discrimination on opportunities for DBEs, and the CMRPC’s efforts to establish a level playing field for DBE participation. Following this consultation, the CMRPC will publish a notice of the proposed overall goals, informing the public that the proposed goal and its rational are available for inspection during normal business hours at CMRPC’s principal office for 30 days following the date of the notice, and informing the public that CMRPC and US DOT will accept comments on the goals for 45 days from the date of the notice. Normally, CMRPC will issue this notice by June 1 or each year. The notice must include addresses to which comments may be sent and addresses (including offices and websites) where the proposal may be reviewed. The CMRPC will begin using the overall goal on October 1 of each year, unless other guidance is received from US DOT. If the overall goal is set on a project basis, the CMRPC will begin using this goal by the time of the first solicitation for a DOT-assisted contract for the project. 1. The CMRPC’s overall goal for FY 2014-16 is the following: 0.1% (one tenth of one percent) of the Federal Financial assistance anticipated to be expended on US DOT-assisted contracts. This goal is exclusive of FTA funds to be used for the purchase of transit vehicles. 2. $250,000 (or less) is the dollar amount of US DOT-assisted contracts that CMRPC expects to award during FFY2014-16. This means that CMRPC has set a goal of expending $250 with DBEs during this reporting period. The data source or demonstrable evidence used to derive the numerator was SDO directory of certified firms in Worcester County, (Region 3).The data source or demonstrable evidence used to derive the denominator was 2011 Economic US Census. After calculating the base figure of the relative availability of DBEs, additional information was reviewed to determine what adjustment if any, was appropriate to the base figure to set an appropriate overall goal. The data used to determine the adjustment to the base figure was DBE utilization to date by CMRPC since 2000. Since the year 2000, CMRPC has used two DBE certified firms. In addition, the WRTA, a principal partner of CMRPC, posted a DBE Goal in July of 2011 of 1.1% and the Pioneer Valley Planning Commission (PVPC), a regional planning commission of similar size and population, posted a goal in February 2012 of 2%. To reflect as accurately as possible the DBE participation expected in the CMRPC region in the absence of discrimination, the overall DBE goal was adjusted to 0.1% (one tenth of one percent). 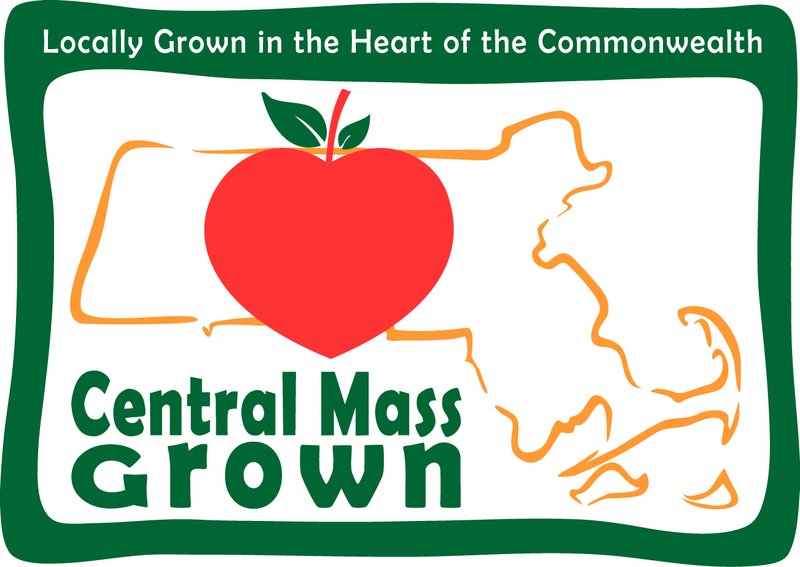 The full text of CMRPC's DBE Program, last revised August 20, 2013, can be viewed at the offices of CMRPC at 2 Washington Square (Union Station), Worcester, MA 01604. Please direct your comments to Jpierce@cmrpc.org.